the people of Uganda, Africa. 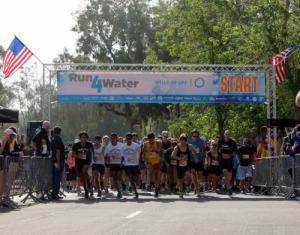 Event activities include a USATF sanctioned 5K run, 1K run/walk and a post celebration with awards program, exhibitors, give-a-ways and entertainment. 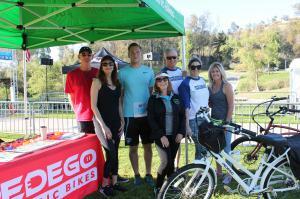 Fountain Valley-based Pedego returns as a major Run4Water sponsor providing funds for one well and a classic comfort cruiser Pedego electric bike valued at $1895. 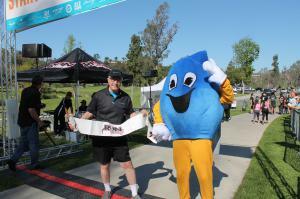 The winning entry will be drawn out of Run4Water entrants and announced at the end of race day program. Individual entries are $40 for the 5K and $25 for the 1K. 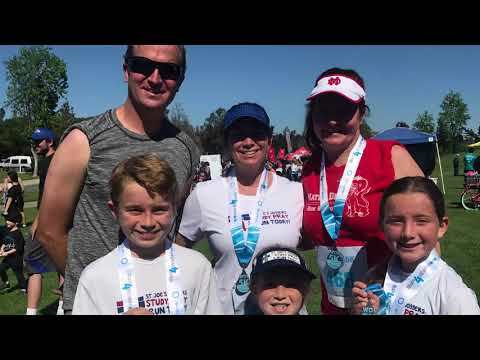 All registered participants who are present will receive a chance to win the Pedego bike, an official race time, t-shirt and medals for 5K entrants.